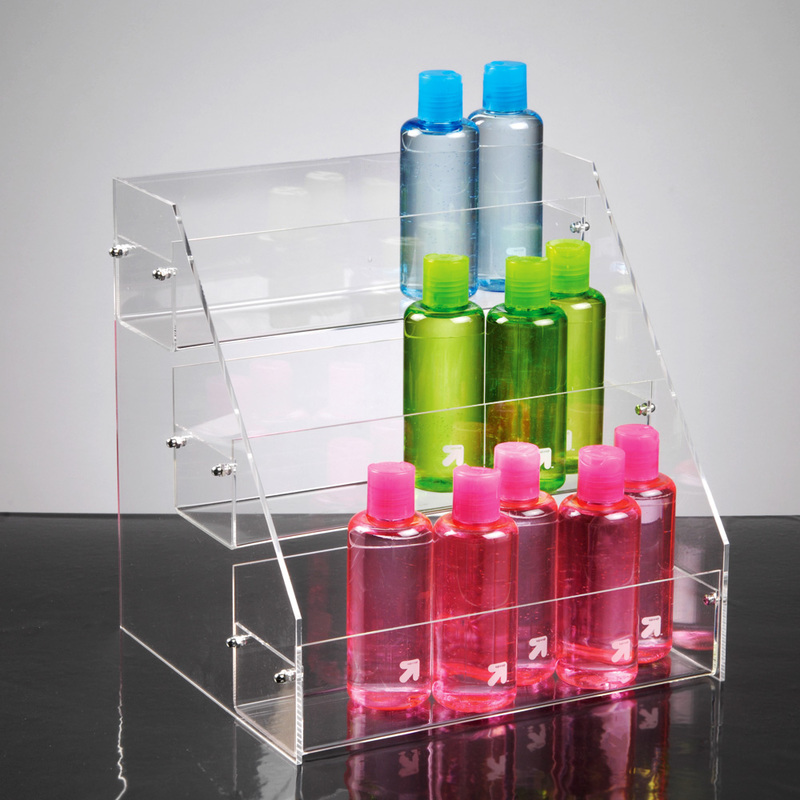 This crystal-clear acrylic 3 Tier Counter Display features three, 3 inch deep shelves. Shelves are tiered to make a compact display. Can hold greeting cards or a variety of impulse products. 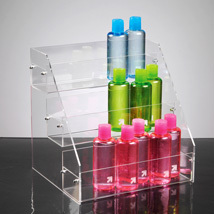 3/16 inch thick acrylic sides for extra durability and strength.